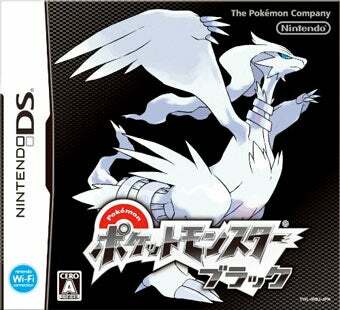 Another week, another few hundred thousand copies of Pokemon Black and White snapped up by Japanese gamers. The Nintendo DS game appears to be on track to break the 4 million mark any minute now. The latest Pokemon double release outsold its nearest competitor—K-On! Houkago Live! !, Sega's music game for the PSP based on the manga and anime K-On!—without much trouble. The majority of the top ten bestselling games in Japan were on portables, including Okamiden and the latest Yakuza game, Kurohyou: Ryu ga Gotoku Shinshou. The only console-based games to crack the top ten were Dead Rising 2 and Wii Party. Check out the top 30 bestselling games in Japan, according to Media Create, and see if you can see how warmly received Tecmo Koei's Quantum Theory was.